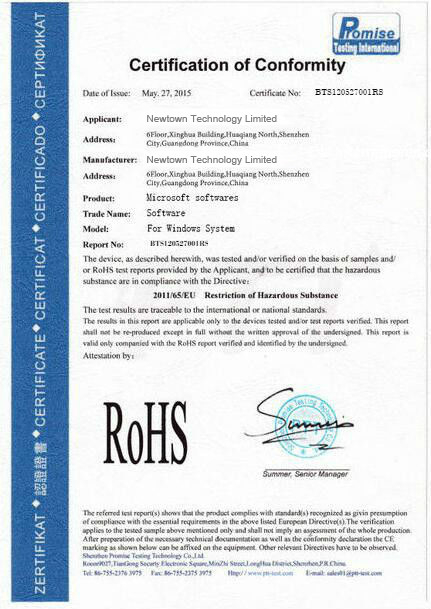 Please contact with our sales. Microsoft Office 2016 Pro Plus, dubbed Office 2016 followed Office 2013 and Office for Mac 2011. Microsoft’s support for this version will end on 13th, October 2020. 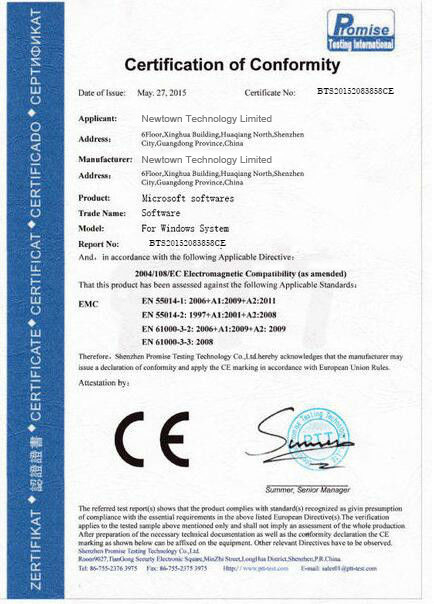 What’s more, this is also the last version which is compatible with Windows 7, Windows Server 2008 R2, Windows 8.1 , Server 2012 and 2012 R2. Office 2016 has different kinds of edition, suited for distinct function. All version of office contained Word, Excel, Powerpoint, and Onenote and support 1 key for 1 pc. The following office products are in warehouse and ready to sell. Support fast delivery after receiving payment. Promise delivery goods within 24 hours after getting money. Q: Do you have office 2016 standard? A: We do not have office 2016 std. Since 2015, all the office 2016 std from market are MSDN, so we do not sell them. 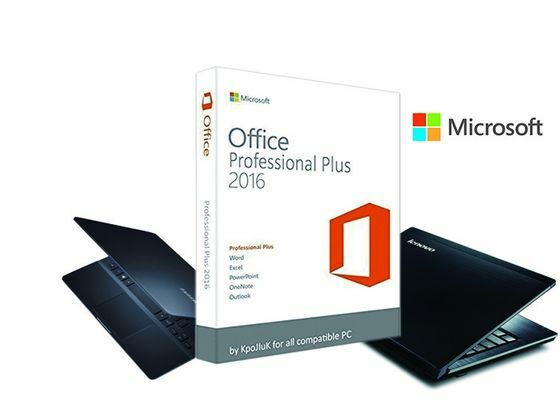 Instead, we sell office 2016 Pro Plus and Office 2013 Pro Plus. Q: Can your office products connect with MS account? A: Of course they can. Q: How long does the goods can delivery to me? A: If you choose our on-warehouse goods, after payment done, within 24 hours will deliver. The specific shipment time depends on courier company. To France often 1 week. The biggest advantage you choose us is we can sell you at factory price, not retail price, not wholesale price, but factory price. More detail, please leave inquiry on website.